With summer just winding down, it may be hard to believe winter is on the way! It’s easy to overlook preparing your home for winter – but it can cost you in high energy bills, equipment malfunctions, home pest issues and more. 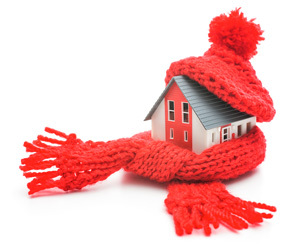 Here are five easy steps to prepare your home for winter. Take a quick inventory of the bulbs throughout your home. Upgrading to LED bulbs can reduce your energy bills. During winter’s shorter days, homeowners have lights on more than any other time of year. The investment in LED bulbs will pay off quickly! 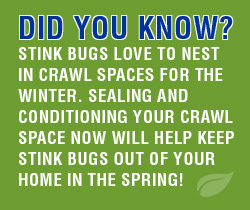 Interested in air sealing, upgrading your insulation, or sealing your crawl space? Contact us to schedule your free estimate!